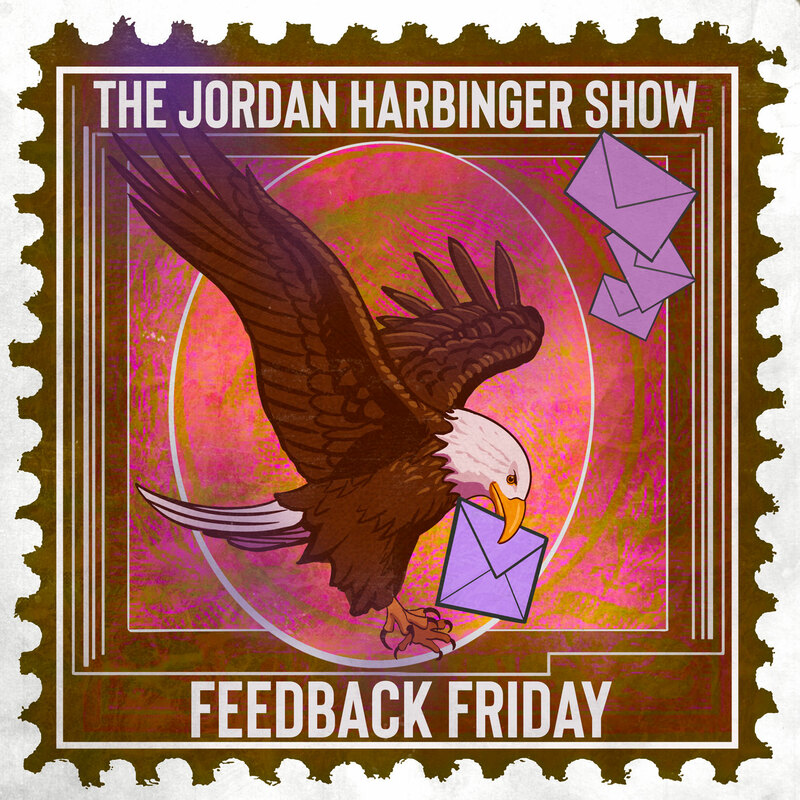 Jordan Harbinger (@JordanHarbinger) and Jason DeFillippo (@jpdef) are joined by Jason Sanderson for this round of Feedback Friday! If you’re a DJ networking with other DJs, what’s the smoothest way to ask them to check out one of your tracks or demos without coming off as that guy? Is your dislike for a coworker’s rude table manners and loud chewing something you should just get over, or is there a polite way to bring it to his attention? Have we ever done an interview that wasn’t good enough to air for some reason or another — and if so, how did we break the news to the guest? Is social laziness a real thing? How can you best tell others to piss off without alienating or offending them? Is it right for an ex’s significant other to request they cut ties with you? How can you stay motivated to continue your studies after an academic hiatus? Quick shoutouts to Brooke and Amanda! Connect with Jordan Harbinger on Twitter at @JordanHarbinger and Instagram at @jordanharbinger. Connect with Jason DeFillippo on Twitter at @jpdef and Instagram at @JPD, and check out his other show: Grumpy Old Geeks. Connect with Jason Sanderson at Podcast Tech, on Instagram at @jase_sanderson, or his personal website at jasonsanderson.co.uk. World-renowned criminal defense lawyer Mark Geragos reveals the latest in our nation’s most high-profile legal cases with podcast king Adam Carolla on PodcastOne’s Reasonable Doubt. Check it out here!